Re-Mastered reissue of the long unavailable 2001 follow-up to Desiderii Marginis first album “Songs Over Ruins”. 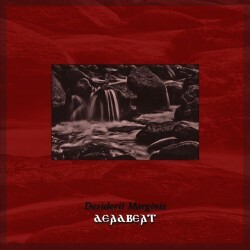 Work on “Deadbeat” began in 1999 and one specific aim was to create an album with a strong sense of unity and cohesion, to keep building on the sacral atmospheres of previous work but to aim for added depth and a darker, colder, more industrial sound throughout. At a time when dark ambient music was very much finding its way it certainly felt of the essence to create something with a wider expanse than before, and to try to make it personal as well as emotional amidst the gritty soundscapes. 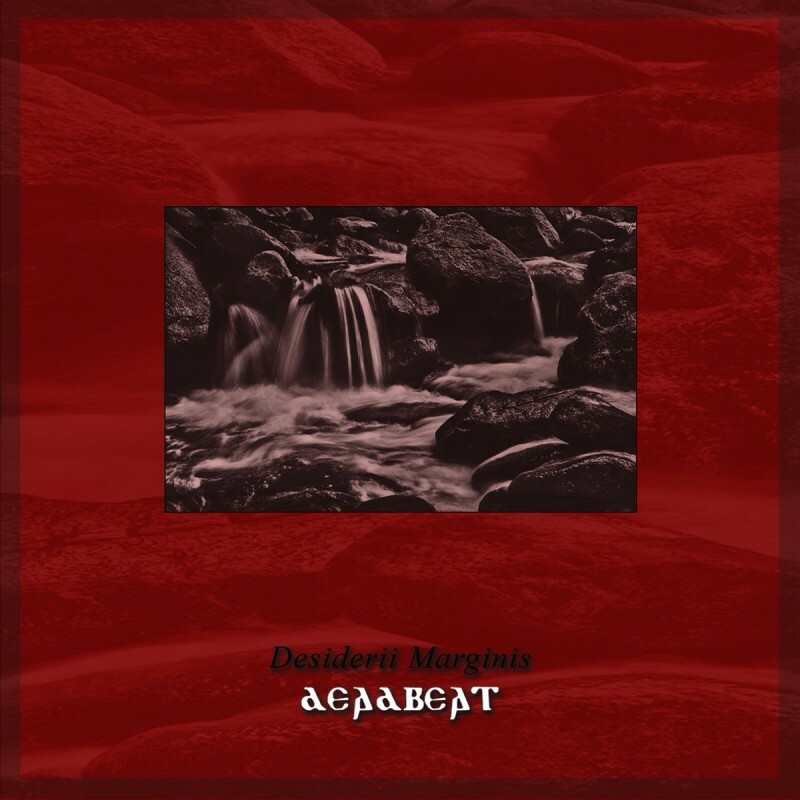 One could say that the delicate balance between the ugly and the beautiful, the harsh and the serene, the darkness and the light that has been a fundamental part of Desiderii Marginis since the onset, came into fruition with this album. Discover or re-discover this timeless classic. CD & Digital version feature 2 previously unreleased tracks.